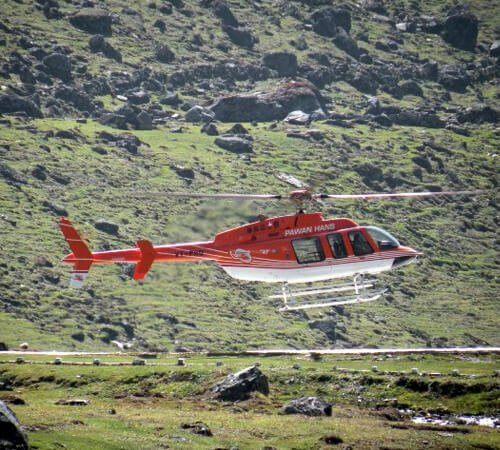 There are also the service of charter planes available for Kedarnath and Badrinath Yatra. Pilgrims can choose to visit only Kedarnath or Badrinath by a charter or can choose either of the two sacred sites. The helicopters operate from Dehradun Helipad every morning for Chardhams and return to the city every evening. However, it is to be noted the timings may differ from operator to operator and so does the charges for overweight passengers.